We believe that cloud technology can make a huge difference to the time and effort it takes to run your business. 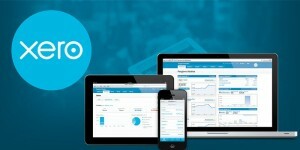 We’ve chosen to partner with Xero accounting platform because it allows us to work with you to proactively manage your finances and to easily collaborate online using the same ledger. 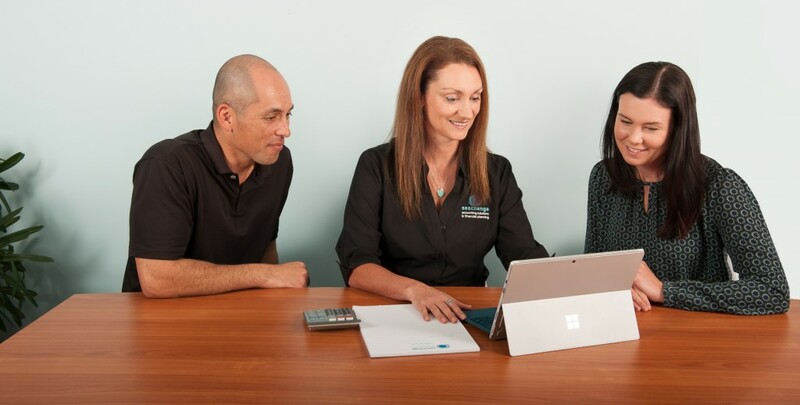 With an extensive network of add-ons, Xero combines with software partners to increase your business performance and streamline processes to achieve greater efficiencies. We practice what we preach. We use the latest technology to keep in touch with you, from communication through to training, support and document sharing. Keeping things digital makes things quicker and easier, and keeps your data safe and secure. To ensure you’re getting the most out of your software and systems, we provide on-going support and training when you need it. Every business or individual has a unique set of financial circumstances. To ensure that all your accounting, tax and bookkeeping requirements are taken care of, we’ll tailor our services to cover everything you need. We’re all about knowing your cashflow, which is why we don’t do surprises when it comes to billing. We offer fixed prices with two payment options – either monthly payments or an up-front payment with discount. Take a look at how our packages work. Enter your email address to get the free SeaChange Cashflow Kit!